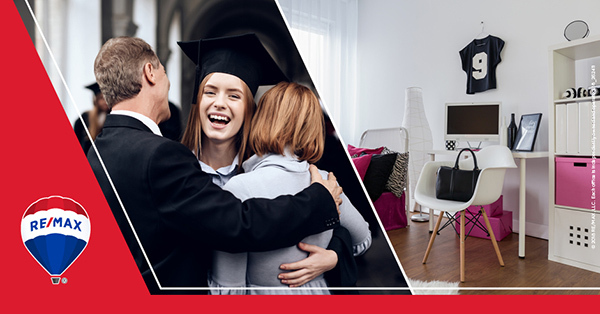 Sure, you could leave that cluttered room as a shrine to your college freshman, but wouldn't you love to use that space? 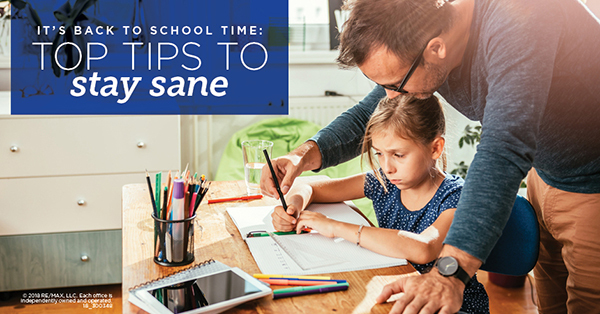 Break the news to your kid gently, don't throw anything out without consulting them and keep some closet space open for when they come back to visit. Then consider one of these redecorating ideas for your empty nest. Spring means getting your hands dirty for planting season. Whether it’s plants or vegetables, you might be thinking about creating a garden bed this year. Now, when it comes to gardening, I realize everyone has their own school of thought and specific way to address the year’s crop. However, if you’re new, here are a few pros and cons to building a garden bed. Vacation rentals only continue to gain in popularity. The concept is often a win-win, as short-term rentals can provide an income opportunity for owners and a unique way for visitors to experience a city. If you are an owner considering offering your vacation home up for rental, here a few things to keep in mind before you dive in. The rise in popularity of Airbnb and other sites hasn't been without controversy. There are concerns that short-term rentals threaten the jobs of hotel workers, and that a short-term rental doesn't have to pass the same certifications and inspections of regular hotels. Some cities have enacted restrictions against short-term rentals. You may need to register and get a permit or a license – or you may not be able to host at all. 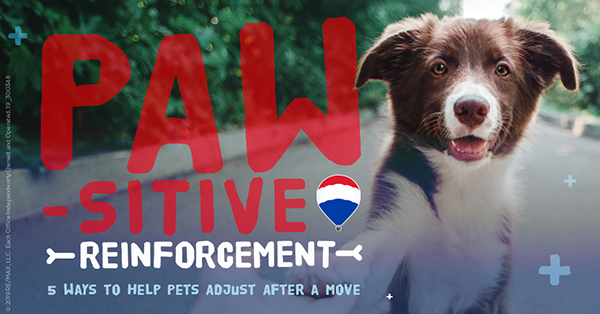 Check with the local government to make sure you understand the laws and regulations. Second homes and rental properties are subject to specific tax rules, so be sure you know what's expected and what you can deduct. Renting out your home could mean an extra insurance bill. Check with your insurance agent to learn what your current policy covers regarding short-term renters. Airbnb currently offers some insurance options for short-term renters, and many of the other sites have partnerships that make it easy to take out additional coverage, if needed. 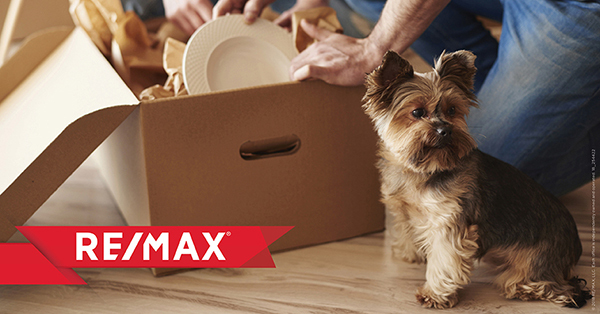 Here are 5 things to consider as the big move approaches and after you're in your new home. March means the weather is (hopefully) warming up. 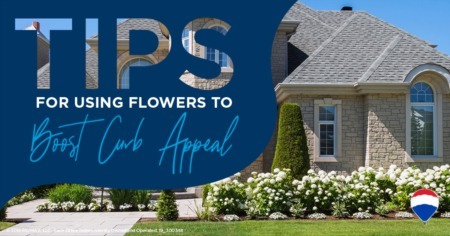 It’s the perfect time to get ahead on home maintenance. Here are a few projects to focus on during a spring fling of home repair. Power washing your home's exterior not only adds to its sparkle, but also blasts away any potentially damaging mold and mildew. Rent a power washer at your local home improvement store and hit your siding, deck and driveway. 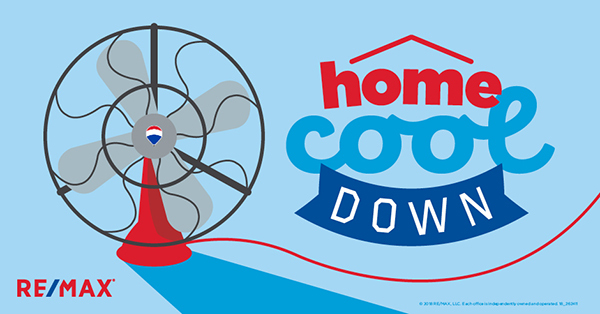 Scheduling a tune-up for your cooling system now can save you big bucks in the long run. Change your AC filter and schedule a pro to come check your system before contractors get busy during the summer. Pull out a ladder and unclog gutters. While you’re up there, check that they're connected securely. 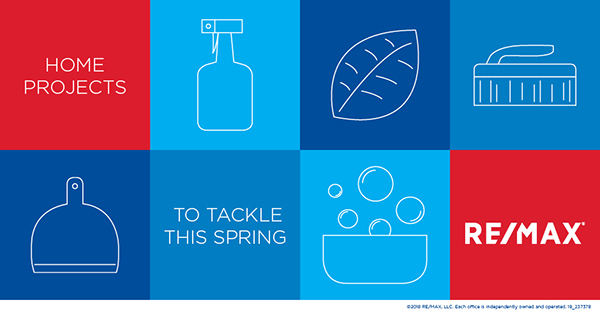 Catch some rays – and brighten your home – by cleaning your windows, inside and out. Use a squeegee instead of paper towels to avoid looking out through a filter of streaks and lint. The dust and grime that collects on your refrigerator's coils forces it to use more energy to cool. Cleaning coils is easy with your vacuum's hose attachment. Then, enjoy efficiently-made ice cubes in a cocktail after all your hard work. 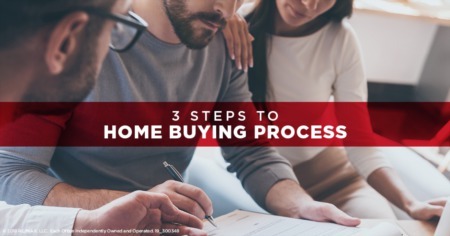 What else can you be doing to help your home sell quickly and at the right price? Reach out to me, and I’d love to share other ideas. Proud to be a part of a brand that is ranked a top 5 franchise in the annual Entrepreneur Magazine Franchise Top 500. 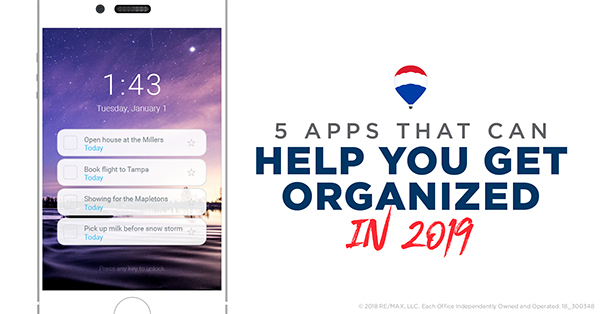 The #REMAXHustle never stops! 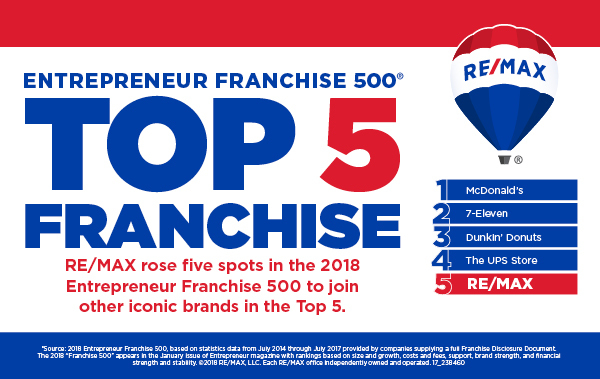 RE/MAX is ranked 5th among the 500 franchise companies included in the 2018 Entrepreneur Franchise 500® survey. 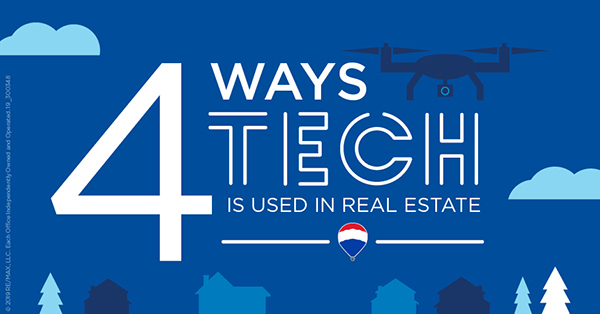 The accolades keep on coming for RE/MAX, and I’m honored to be a part of it. The #1 name in real estate continued to outperform its competitors in Entrepreneur magazine’s recent Franchise 500 ranking. 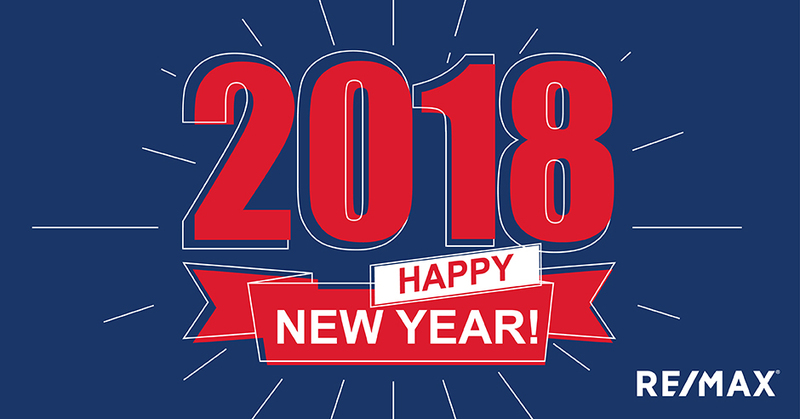 In addition to being ranked the #1 real estate franchise in the country – for the 15th time – RE/MAX also climbed into the survey’s Top Five of all franchises for the first time! More than 1,000 franchisors applied for the 39th annual ranking. 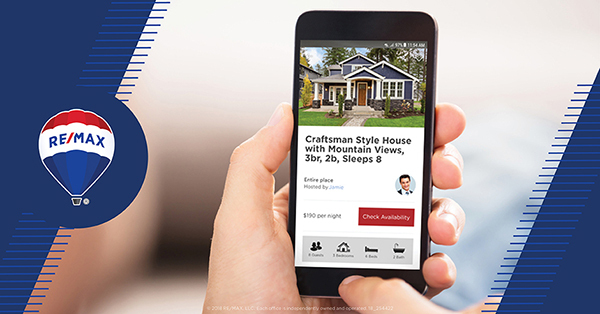 It’s a pretty impressive performance for RE/MAX and more proof that the #remaxhustle never stops. 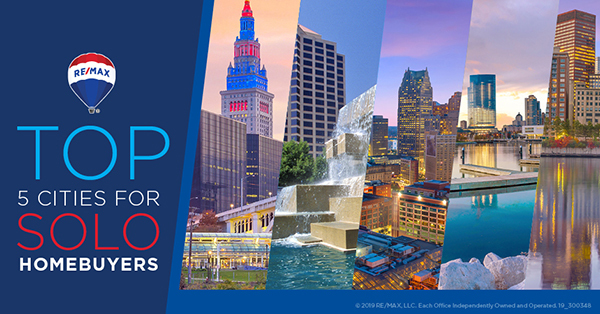 The skills of more than 115,000 sales associates in over 100 countries and territories have made RE/MAX the global leader in residential real estate transactions sides. 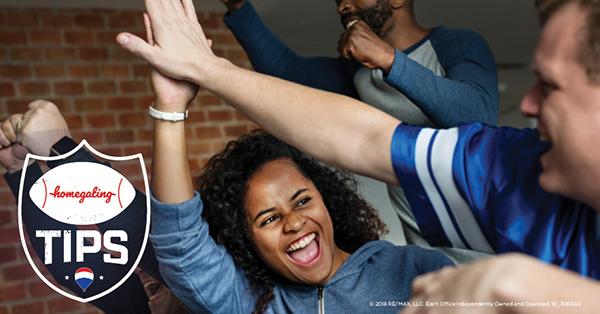 To be named the best in the world, professional athletes put in years of hard work, preparation and dedication to set themselves apart from the rest – wait – that sounds an awful lot like our network of real estate professionals! 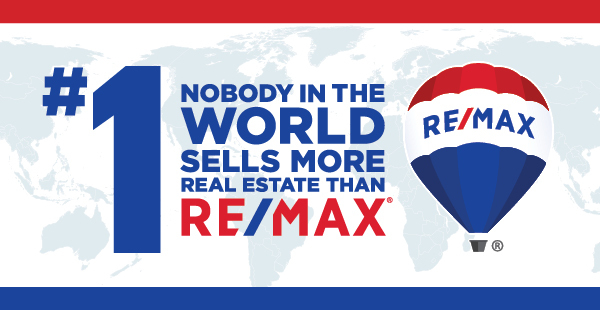 As our bold new graphic proclaims, Nobody in the World Sells More Real Estate Than RE/MAX. Nobody IN THE WORLD. That means helping buyers and sellers achieve their dreams all around the globe. It means winning on the world stage – not just a national one. So what does it take to be number one? Great things happen when you combine the industry’s most productive agents, a universally known brand name, an array of competitive advantages and a culture that attracts professionals who value customer service and big results. To be the best, you have to attract the best! RE/MAX didn't reach the summit overnight. There's been 45 years of growing and nurturing the skills of sales associates, who in turn have done incredible work for their clients. Nothing has come easily, but going all-in is part of the RE/MAX culture. It's how you become the VIP. 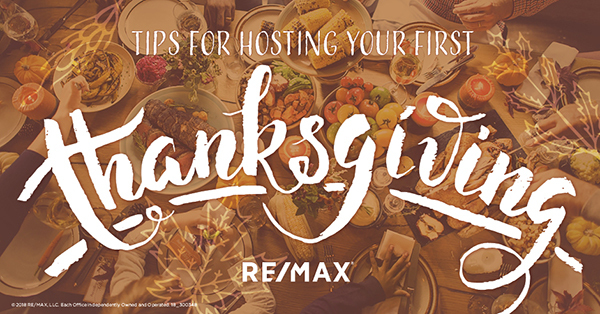 RE/MAX has a stated mission of "achieving our goals by helping others achieve theirs. Everybody wins." Raw talent needs infrastructure, equipment and facilities – and the quality of the support network depends very much on the mindset driving it forward. 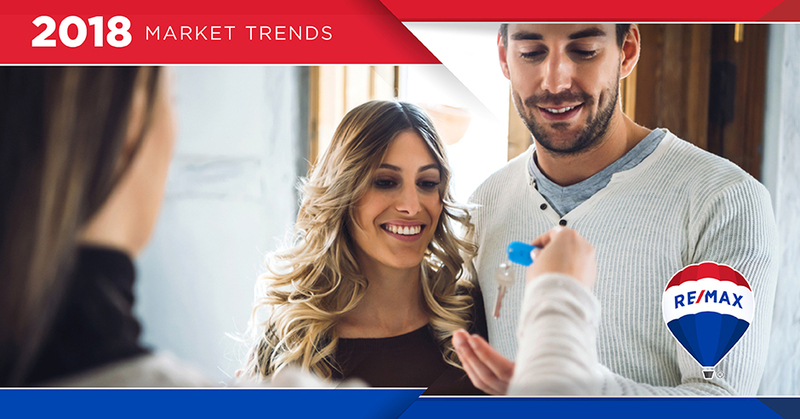 In December, homes spent an average of 57 days on the market. That’s the shortest time of any December in the report’s history. The median sales price of a home sold in December was $232,500. That’s nearly 3 percent higher than the median sales price in December 2016. Making sales harder was a low supply of inventory at 3.7 percent — which is the lowest December figure in the nine-year history of the report. That corresponds with a 14.6 percent decline in inventory, lengthening a streak of monthly declines that began in November 2008. The overall average number of home sales fell 3.3 percent compared to December 2016, with 39 markets reporting fewer transactions. The end of year is typically a slower selling season, but buyers should still work with their agents to navigate the competitive market. 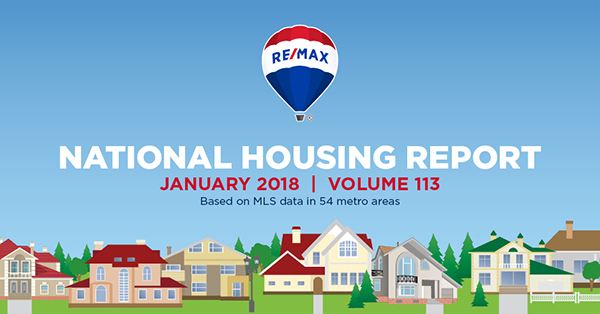 Dig into the details of the ?January 2017 RE/MAX National Housing Report??? in this infographic. Ever thought about solar panels? LG&E has a Solar Share program now. (For more info click here https://lge-ku.com/solar-share/help. Solar panels are good for the environment, save money, and can increase the value of your home. However, with all the good, there are a few cons. Do you think there are more pros or cons when installing solar panels? Obviously by capturing free energy from the sun, you'll pay less in your utility bill. In some states, you can even earn money back by selling the unused energy your panels generate to the utility company in the form of ?Solar Renewable Energy Credits (SRECs). Take out the intimidation and the cost of a gym membership and work out at home. Just designate a space, crank the music, and go! 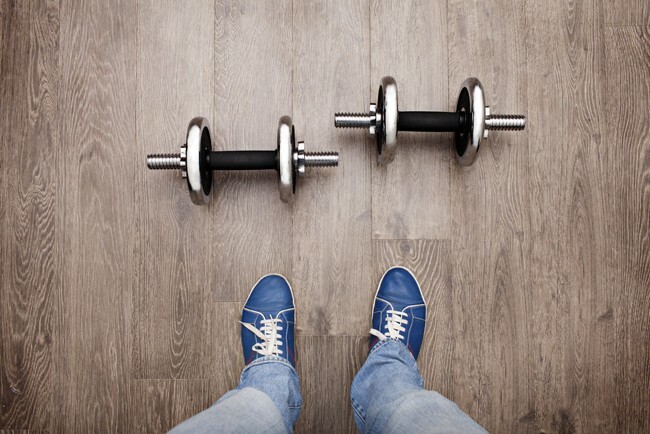 Is fitness part of your resolution, yes or no?